We are very happy about our new cooperation with Herm. Sprenger! 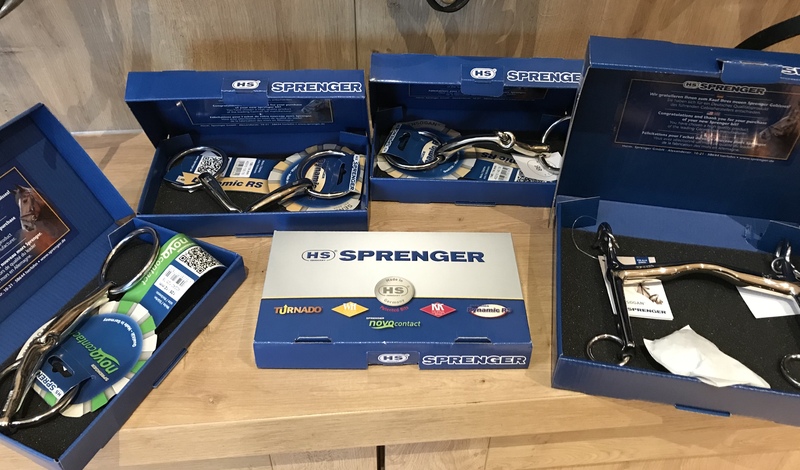 The Sprenger bits have always been an integral part of our training at Gut Bertingloh. The bits have just a great quality and Sprenger is characterized in particular by the continuing involvement with the horse’s teeth and the effect of dentures and new and special features. Not only the passion for sport and the horse connects us, but also the homeland 🙂 Sprenger is located in Iserlohn – our hometown! We are looking forward to an exciting cooperation!